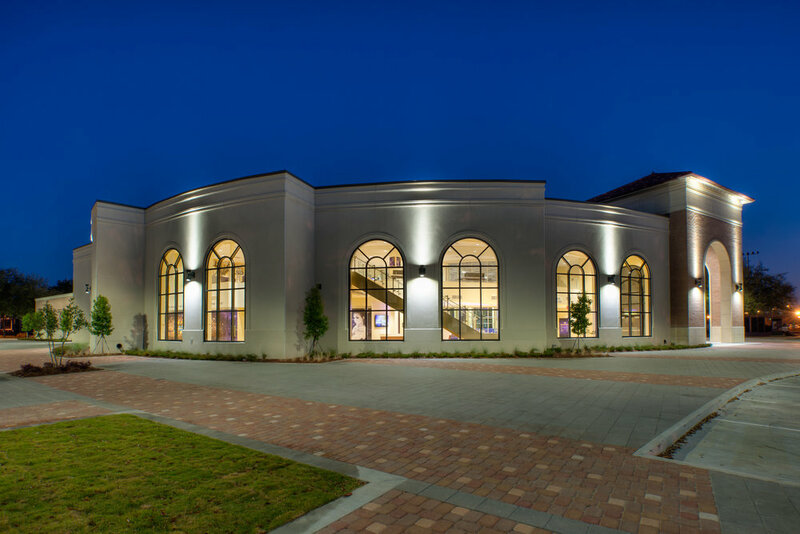 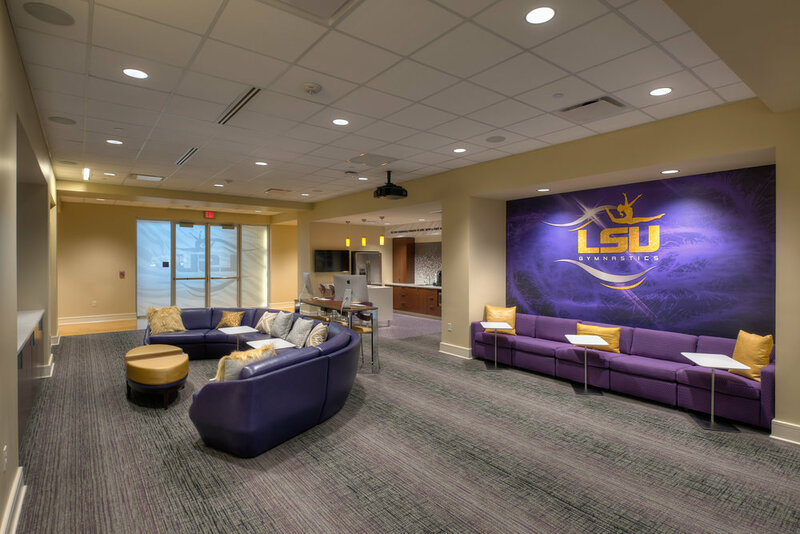 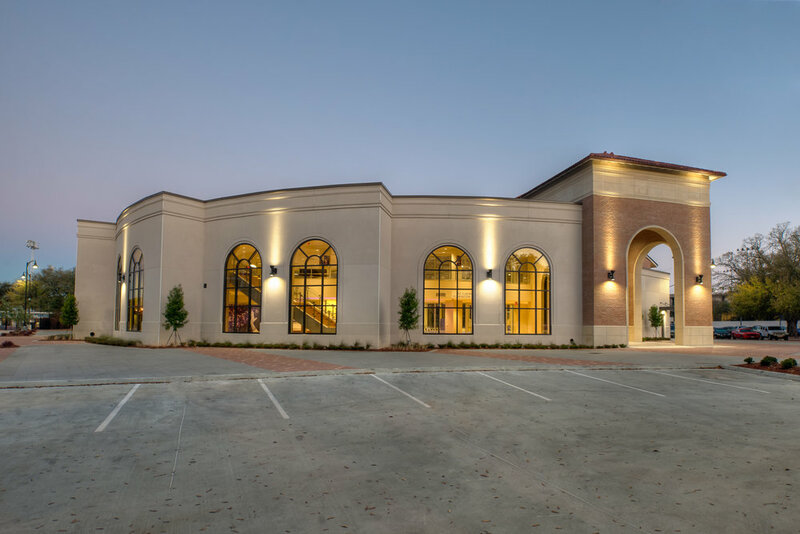 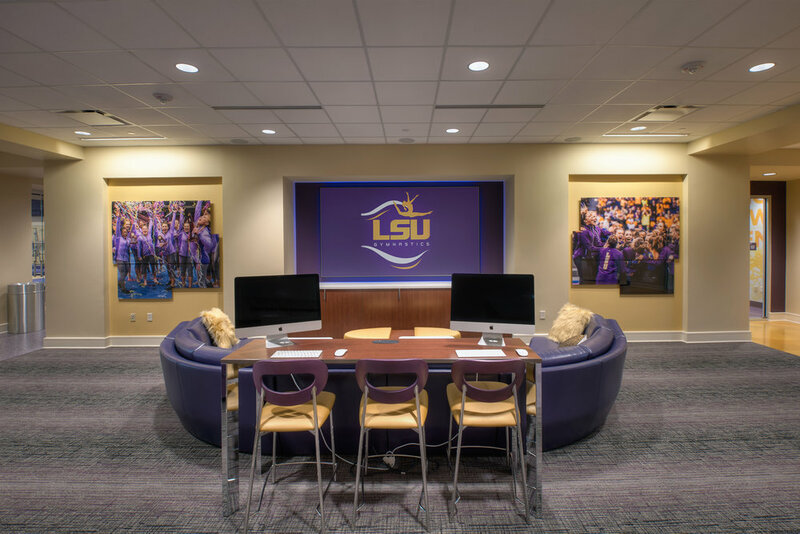 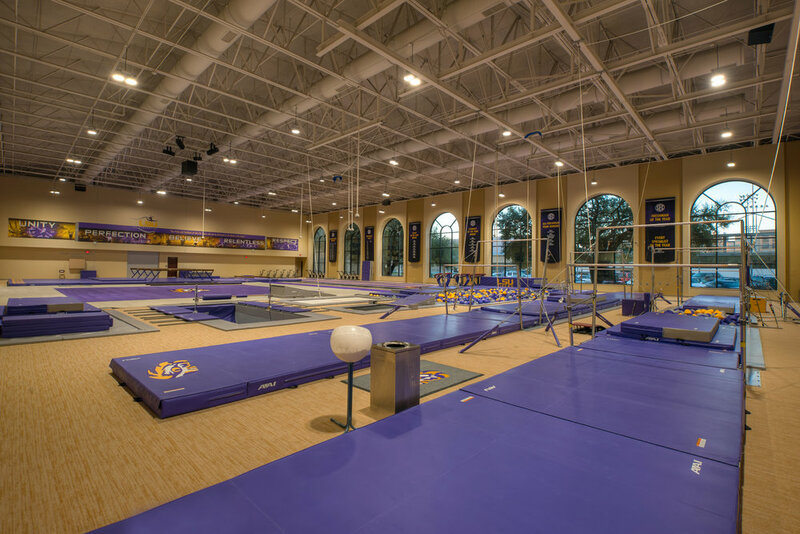 In February 2016, the LSU gymnastics program and head coach D-D Breaux officially opening the state-of-the-art gymnastics training facility on campus. 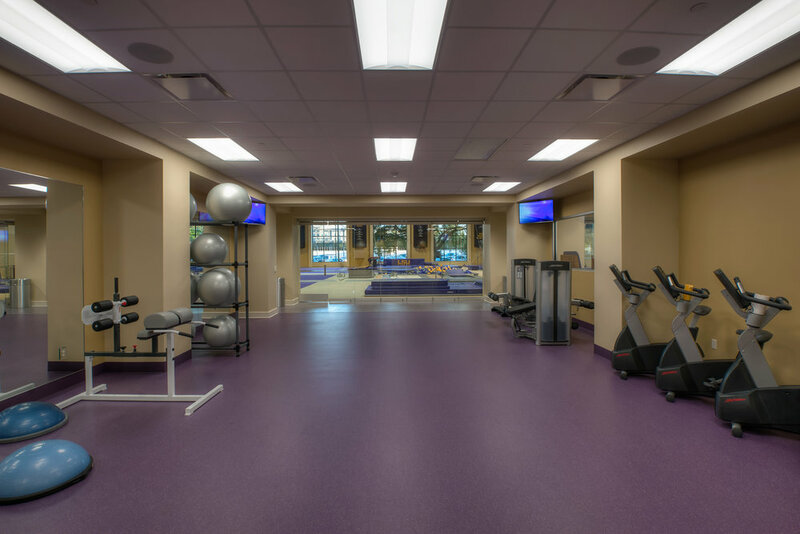 At 38,000 square feet, it is a stand-alone facility that contains approximately 18,000 square feet of practice space in the gym area. 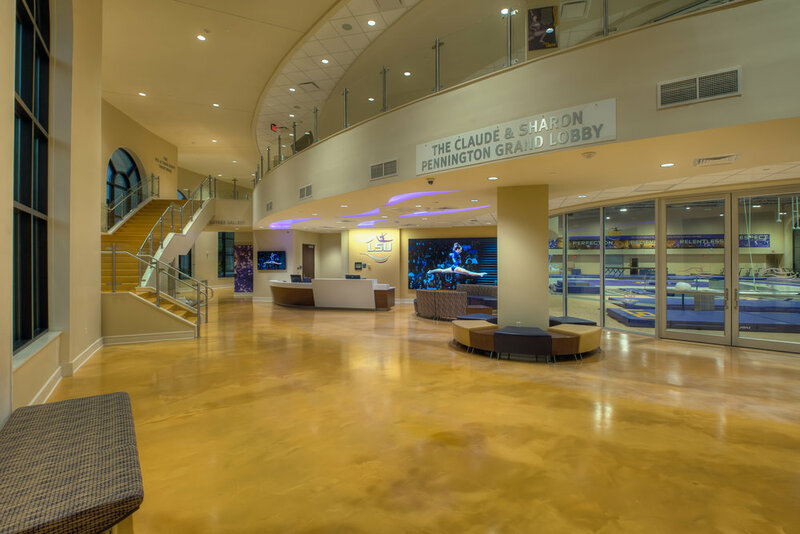 The practice area features four competition-style beams, three vault runways with various surfaces for landings, four sets of uneven bars and an oversized floor exercise area to ensure safe training. 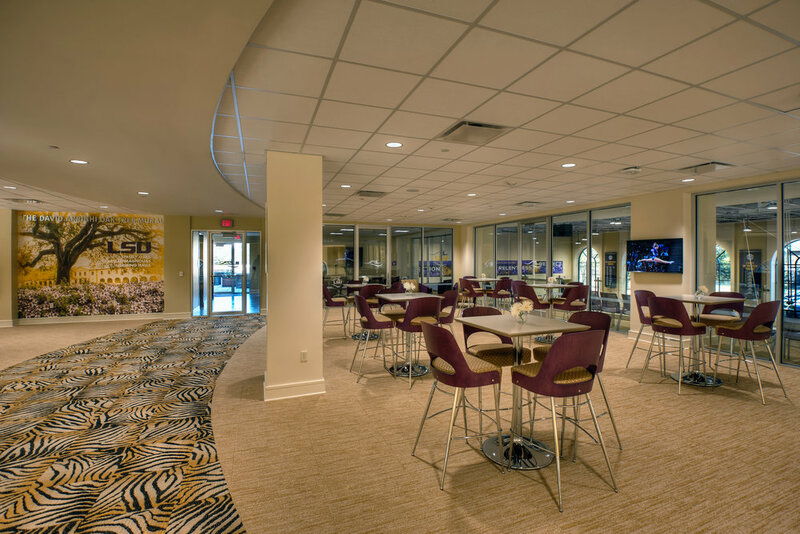 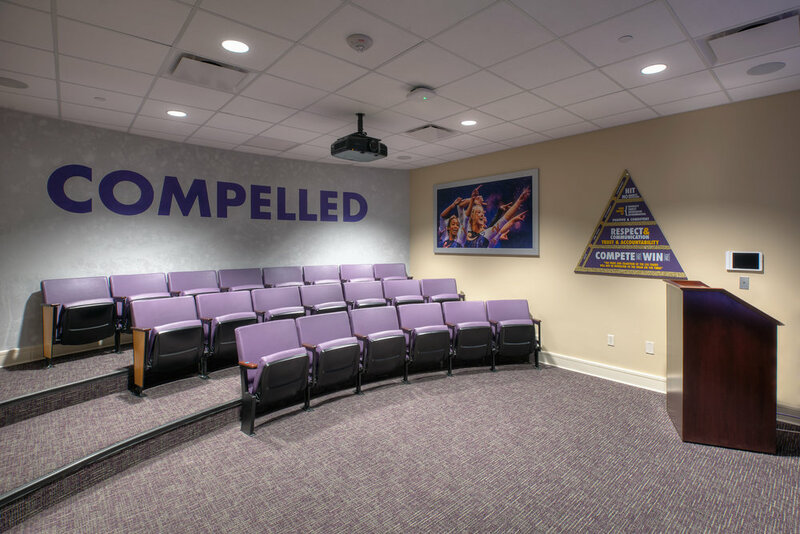 In addition to the expansive practice area, the facility houses a team locker room, coaches locker rooms, training room, cardio area, dance studio, team squad room, a video review room with theater seating that also serves as the team meeting room, facility equipment storage and laundry area, a multi-purpose room that can host dinners and team functions and a roof-top terrace complete with an outdoor kitchen.